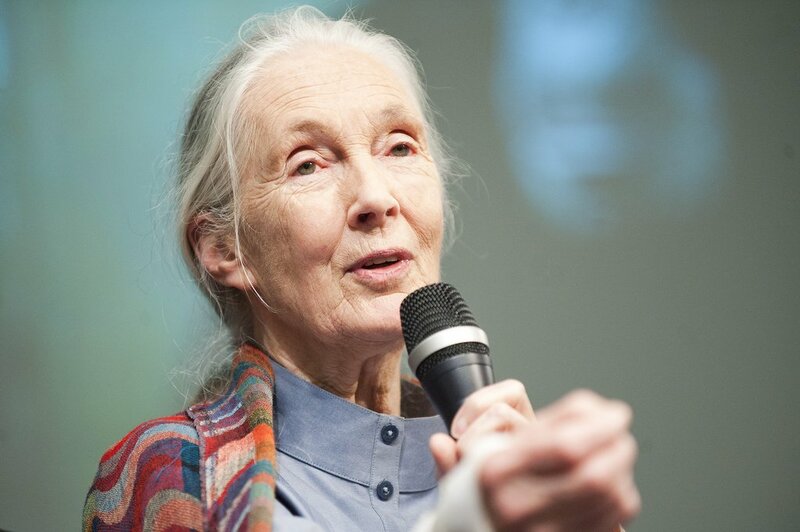 Jane Goodall became first known through her studies on our close relatives, the chimpanzees, by discovering their unexpected ability to use tools to pursue individual goals. Our human race has developed exactly this kind of competence, leading to unprecedented capabilities to improve our life on this planet. Yet, with immeasurable consequences on nature and our habitat, including all its natural residents and resources. The era of technology and industrialization combine our scientific and organizational capabilities to what is commonly considered as progress. And, while we are still questioning scientific findings on reasons of the changing climate, and the ruthless exploitation of our natural resources, its consequences already became a reality. Millions of climate refugees, the exponential extinction of species and the abuse of our natural resources are telling that dystopian scenarios of our future are not just knocking at our door, but they have already entered our live – ticking like a time bomb. The terrifying thing about Goodall’s vision isn’t „how dystopian it sounds, but rather how prescient it’s already proven to be,“ reports the Business Insider. In fact we need to develop our minds and move into a new era that cultivates collective intelligence and ethical orientation based on respect and care for nature. We need to define a new role for humans on this planet.